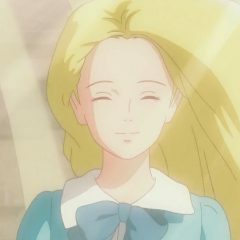 Home » Posts Tagged "When Marnie Was There"
As the Studio celebrated its 30th birthday last year it was also experiencing a huge transition. Co-founder and figurehead Hayao Miyazaki had stepped down from creating feature films. 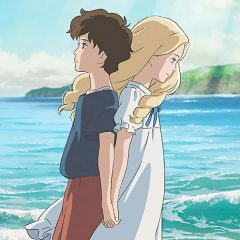 Studio Ghibli turn yet again to post-World War Two British children’s fiction for their final full-feature film When Marnie Was There. 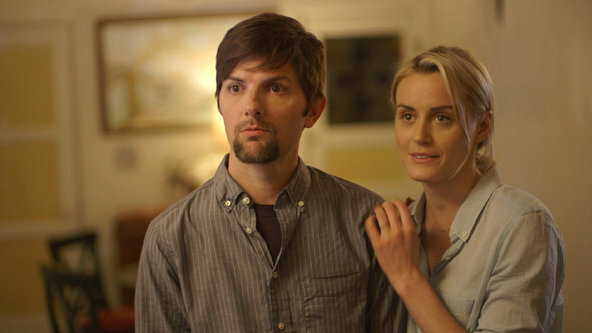 It is co-adapted by the author Joan G. Robinson, although the animation studio doesn’t always need this support, as the faithful and successful The Secret World of Arriety in 2010 proves. 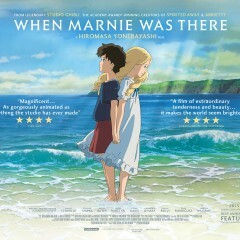 From the legendary Academy Award-winning animation house Studio Ghibli, comes the haunting and touching tale When Marnie Was There.